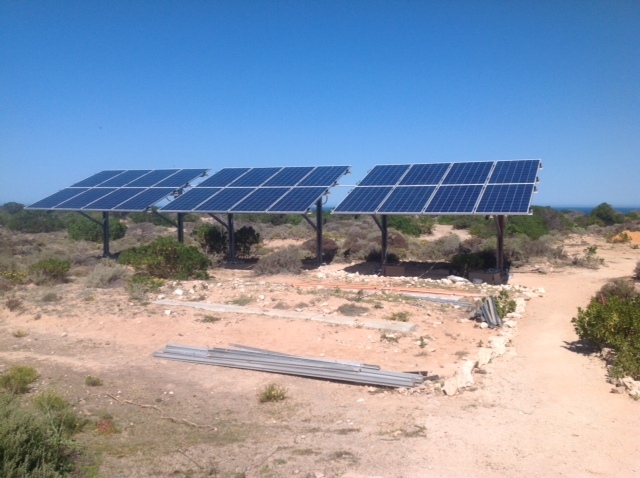 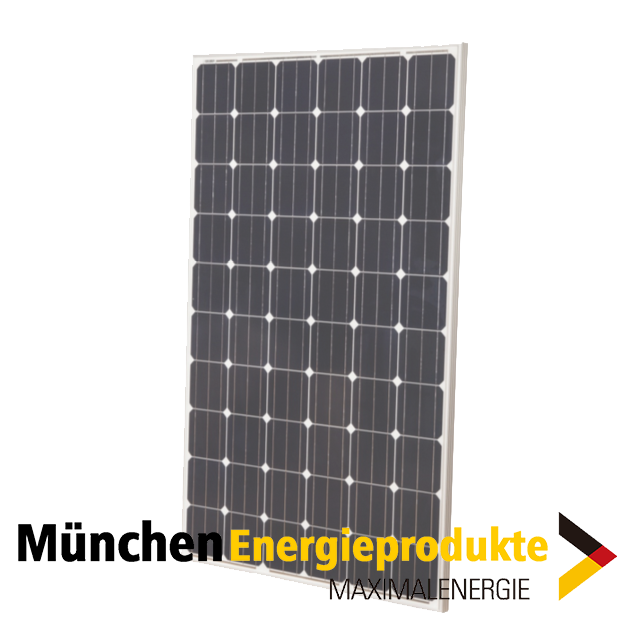 Thanks to a loyal partnership with Munchen Solar, we are able to offer high quality PV modules. 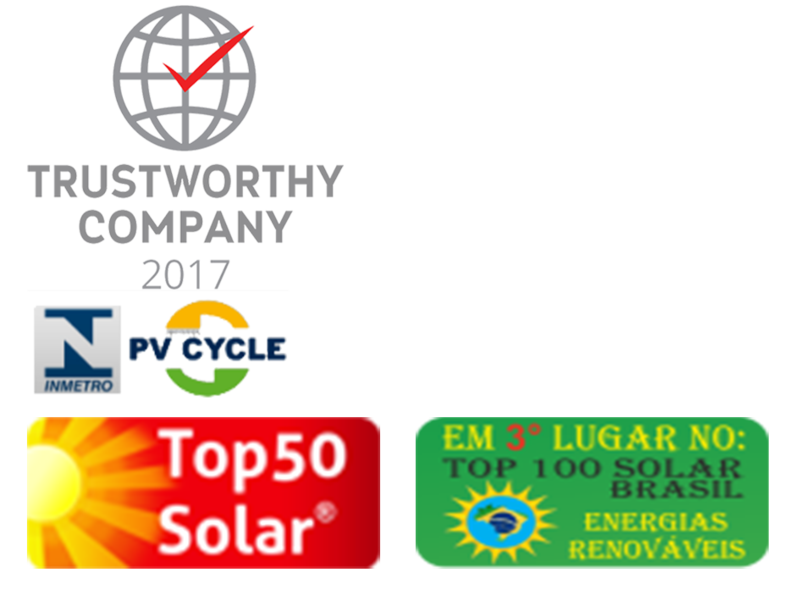 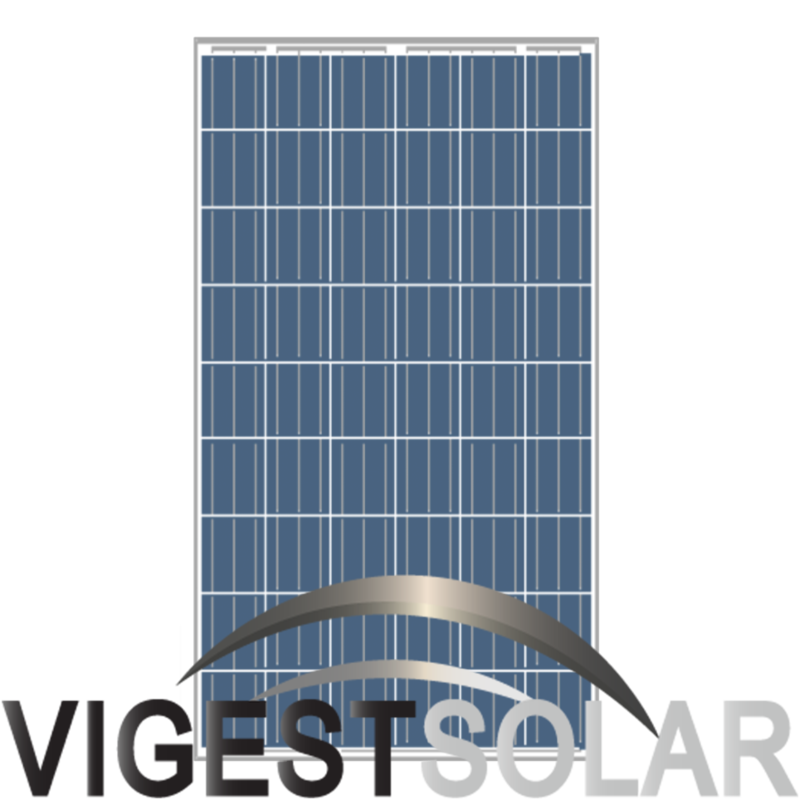 Vigest Solar offers high quality own brand PV modules. 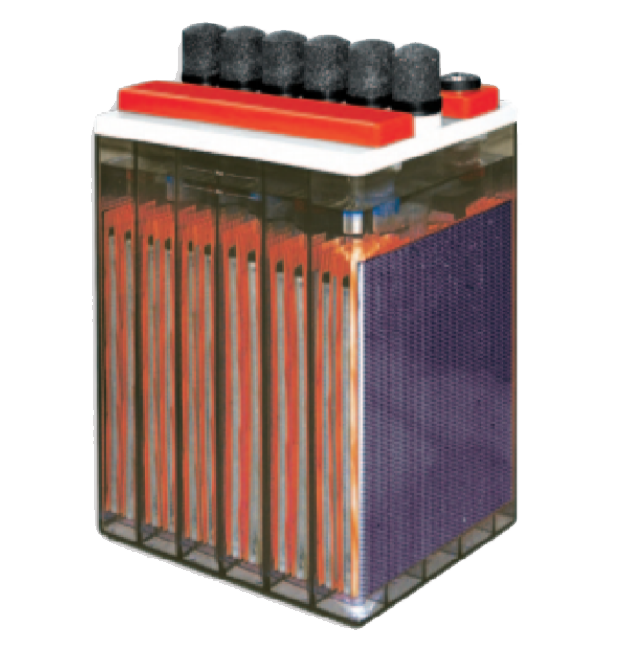 Batteries with high quality, long lifetime and wide application. 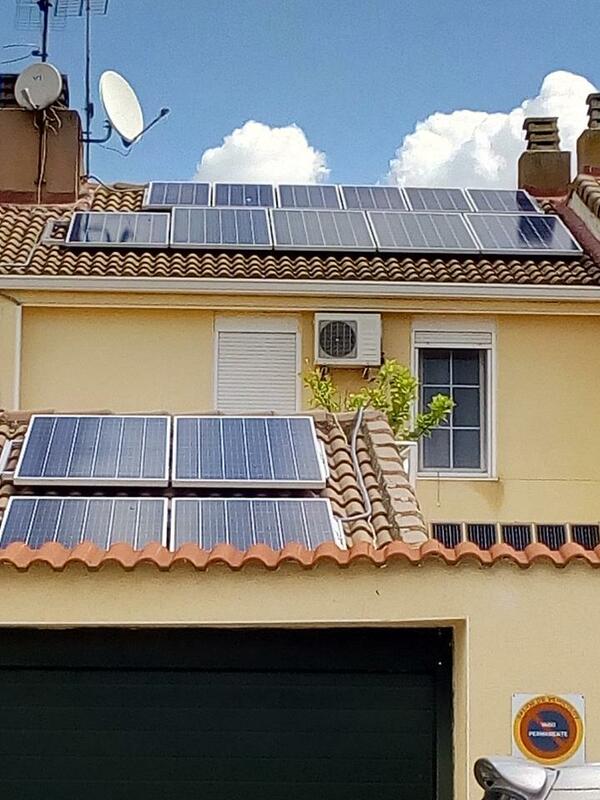 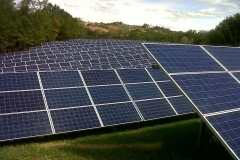 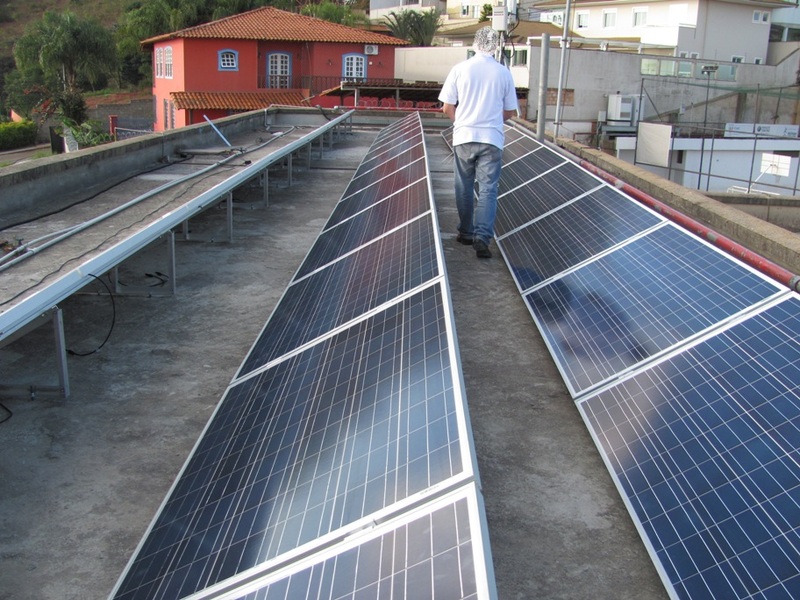 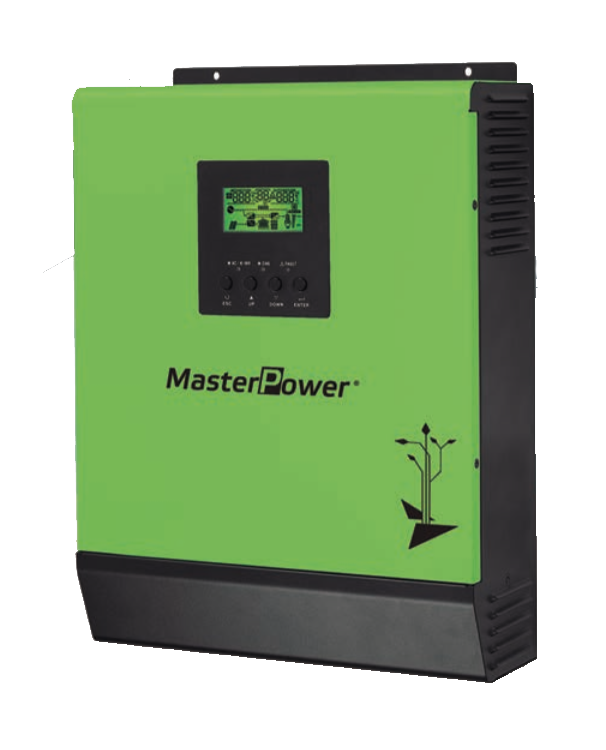 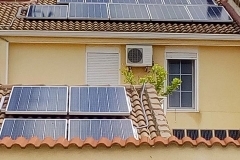 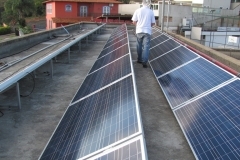 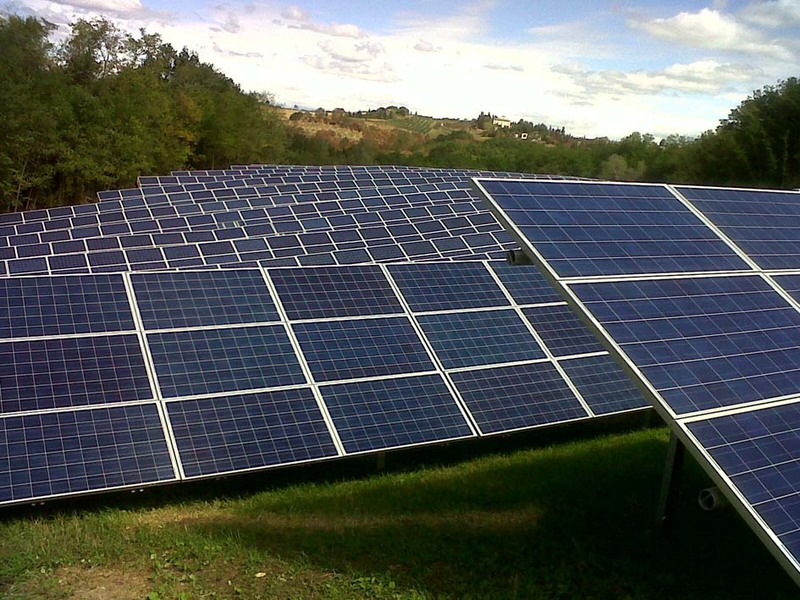 A flexible range of solar inverter models designed for use in all parts of the world. 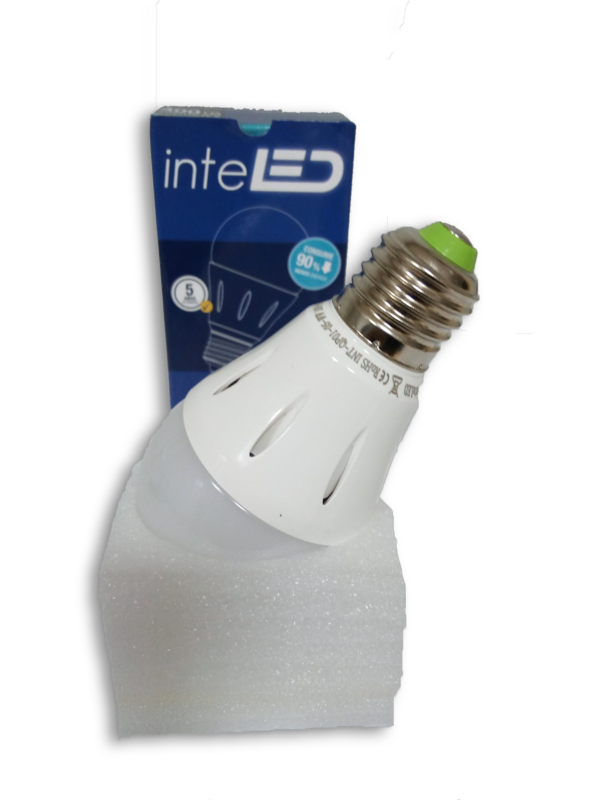 LED lighting for indoor and outdoor usage.